Today, I’ve been working on something, and sometimes that something has to do something for a while, so I kinda get bored in between. 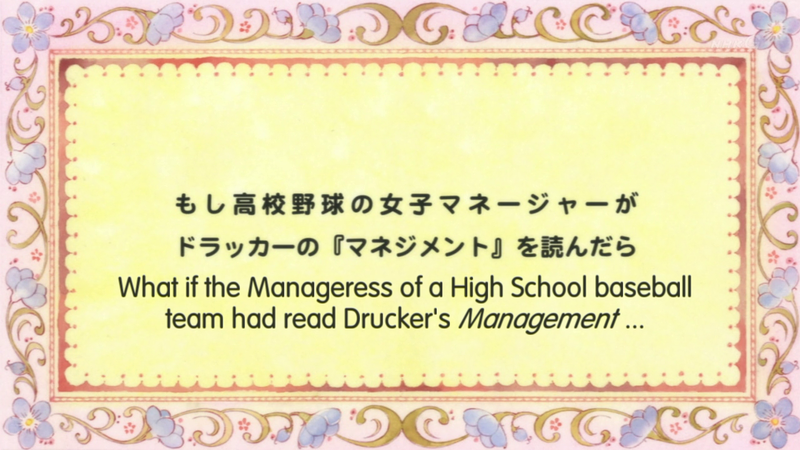 And I mentioned in my im@s2 video watching post that a couple of anime have caught my mind, I figured, why not. So I started to watch one today… and ended up finishing it today (it’s only 10 episodes). So here’s my little segment thing on the anime, Moshidora!